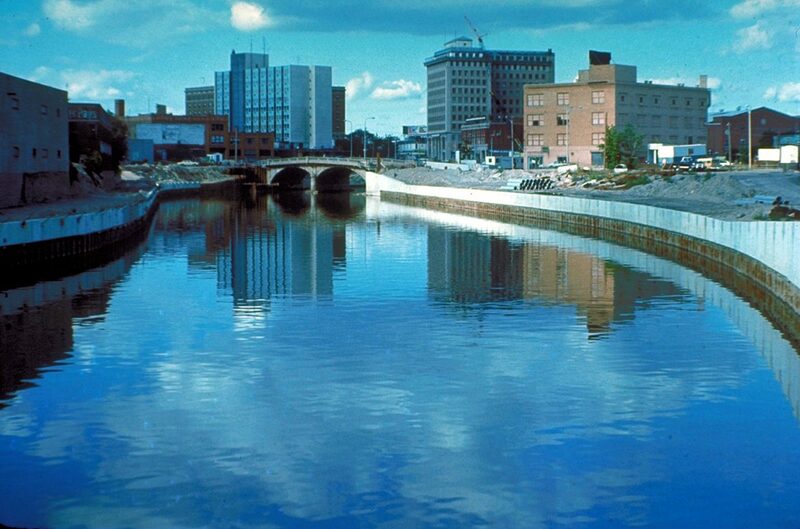 Three years after the Flint River starred in a national controversy where cost cutting measures led to toxic drinking water, Michigan lawmakers are backing an effort to give it national recognition as a water trail. The designation by the National Park Service means the river will likely see more visitors and businesses in along the trail, said Rebecca Fedewa, executive director of the Flint River Watershed Coalition. Supporters of the nearby Shiawassee River have submitted a similar application for that stream. The Huron River has been a model for the Flint River group because it has seen more visitors after federal designation in 2015, said Elizabeth Riggs, deputy director of the Huron River Watershed Council. More people traveling to the area brings more economic activity for local businesses, Riggs said. Huron River visitors bring in $53.5 million each year, according to the Economic Impact of the Huron River. Water trails are like other park trails with multiple access points, mile markers and directions, but along a river, said Tom Cook, who leads Friends of the Shiawassee River. The Shiawassee River has also submitted an application with the hopes that it will create a sense of pride for that river, Cook said. The process of applying has brought together three service groups and 11 governmental organizations with responsibilities ranging from keeping the river clean, to mapping out trail activities along the 87-mile stretch, Cook said. The designations are in the final stages of review with National Park Service, said Barbara Nelson-Jameson, who is the Michigan programs coordinator for the parks service. State lawmakers introduced a resolution to support the park service designation for both rivers on Jan. 18. The resolution was referred to the Committee on Tourism and Outdoor Recreation. When author Doc Fletcher came to Flushing Jan. 2011, Fedewa promoted the river during a spring thaw, and the next week a family of three were pulled from the river by a crane at the Mt. Morris rd bridge. The canoe broken in half by the current. Every time there is a raw sewage release it seem to be down played. I believe that stagnate pools in the river during low river months ( where one would see minnows trapped and bird tracks and dropping) with a pungent smell could have high levels of E- Coli and should be tested. I believe, we can promote the river but warn/ educate the public at the same time.